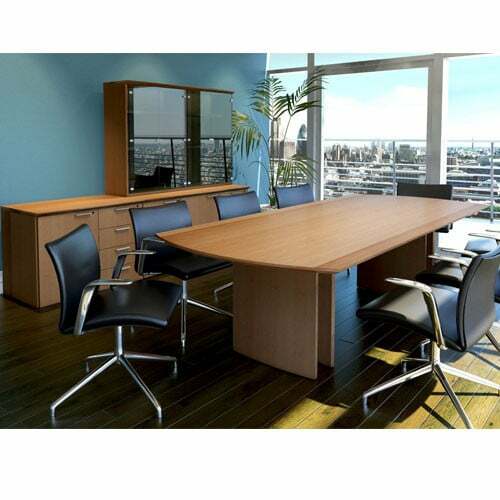 This streamlined effect can also be complemented by an undercut chamfered edge. 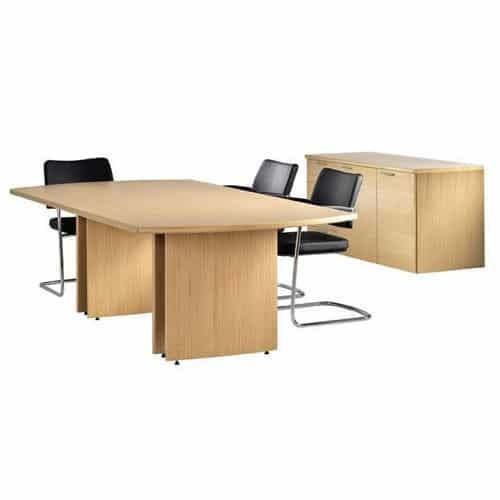 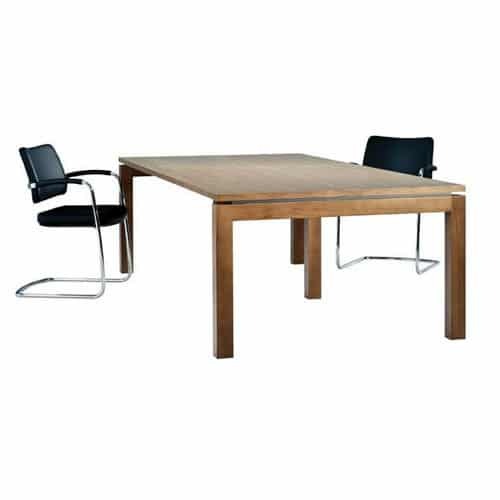 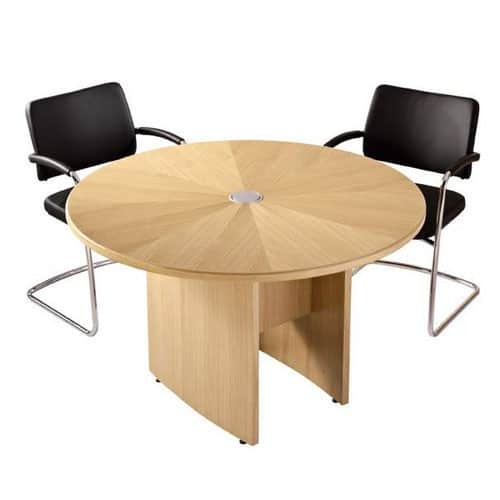 Zenith meeting tables also have the option of wheeled bases and tilt-tops for maneuverability and ease of storage. 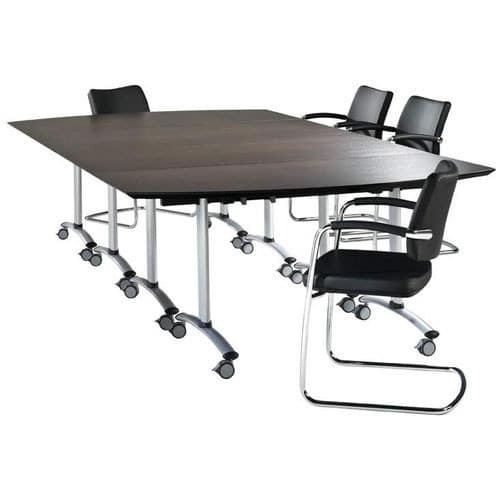 Each table is also fitted with a discreet cable port for power.